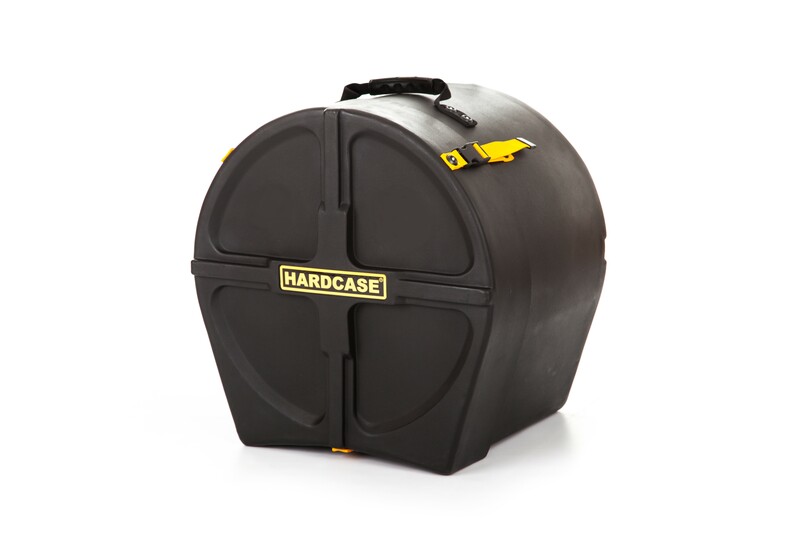 Hardcase Snare Drum Case - Robert Geary Ltd.
Hardcase marching band cases give the ultimate protection to your instrument, with the body of the case being made of hard polythene. 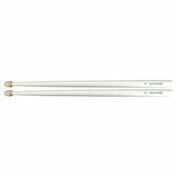 They come complete with very comfortable and strong carry handles, internal foam pads, an ID badge, have a unique stacking feature, giving perfect storage in your band hall and come with full internal lining. 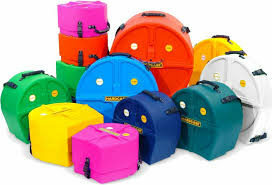 These cases are also available in a range of colours – black, red, orange, yellow, pink, white, granite, light blue, dark blue, light green & dark green. 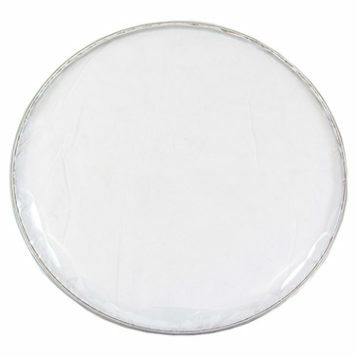 Discounts are available on bulk orders, please contact us for a quote.